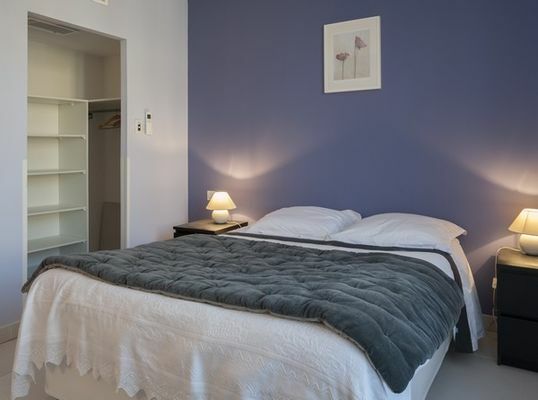 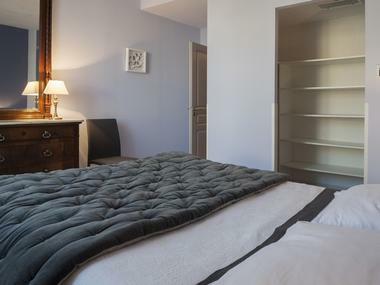 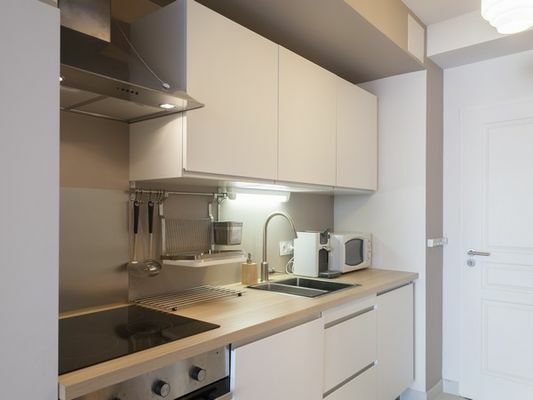 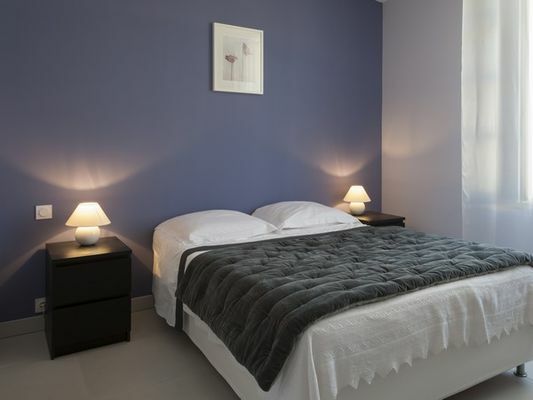 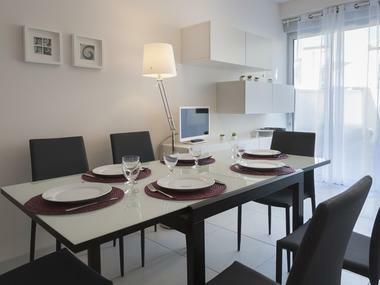 "La Terrasse de Marie-Jeanne" is a fully equipped apartment with parking space, air conditioning and free WiFi, is furnished with living room, dining room, kitchenette, 2 bedrooms, bathroom, 2 toilets. 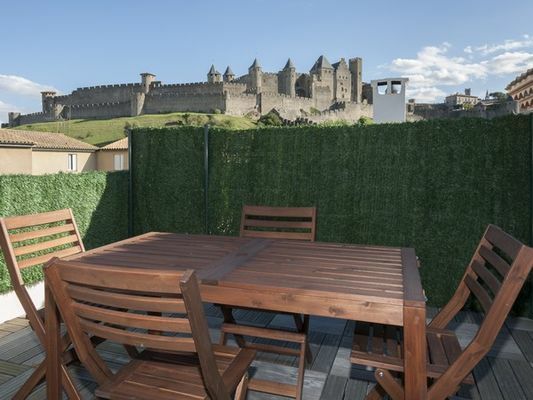 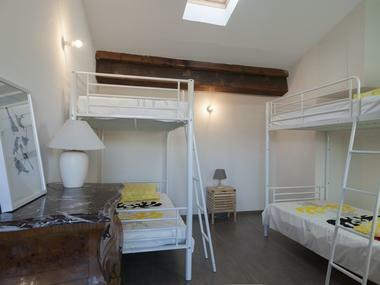 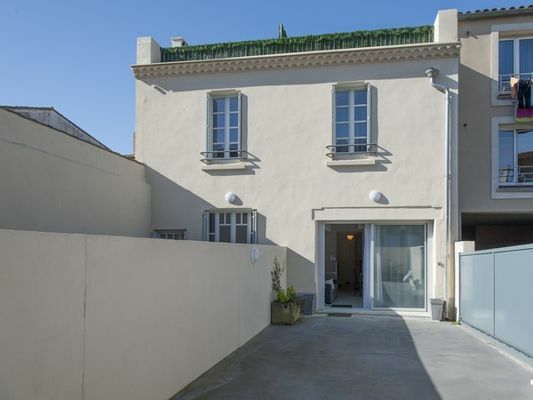 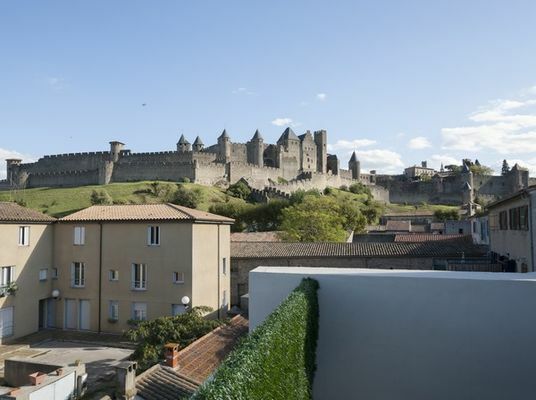 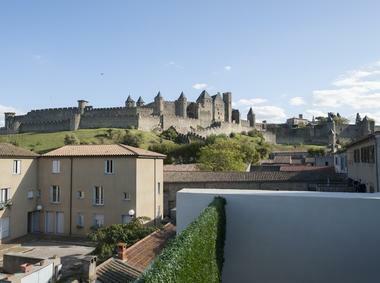 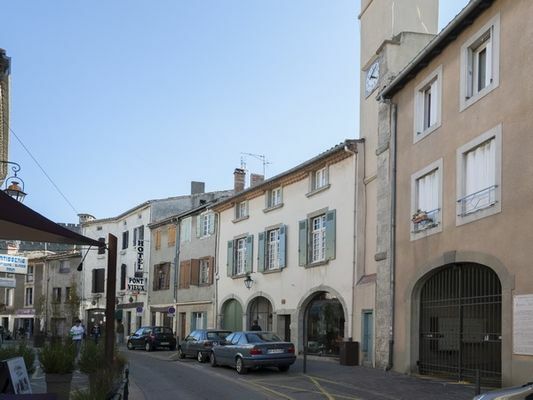 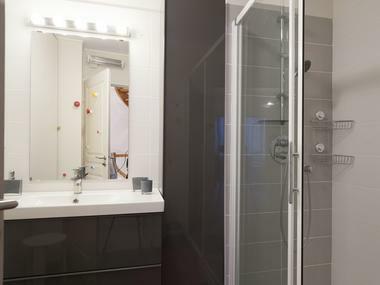 Splendid view on the City of Carcassonne, it is located in a tourist and residential area at the foot of the City, close to restaurants, shops and amenities. Ideal home for 6 people. 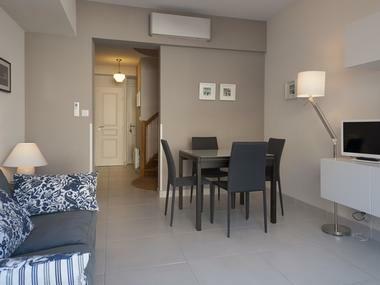 Furnished rentals in the medium term possible. There is no review about La Terrasse De Marie Jeanne, be the first to leave one !